Glencore, the FTSE 100 mining giant, is facing fresh questions about the way it conducts its business following a massive data leak called the ‘Paradise Papers’. More than 120,000 people and companies have been named in 13.4 million files, many of them leaked from offshore law firm Appleby. The documents have been reviewed by the German newspaper Suddeutsche Zeitung and the International Consortium of Investigative Journalists. Glencore was one of Appleby’s biggest clients: the firm reportedly had a “Glencore Room” in its offices dedicated to handling transactions and management duties for the miner. But what do the leaks reveal? While hardly a household name, Glencore is one of the biggest miners in the world, with a turnover of $152bn (?116bn). It mines copper, zinc and coal and trades commodities such as oil and wheat all around the globe. Based in Switzerland, the firm has a reputation for secrecy. But it has had to adapt to greater public scrutiny since listing on the London Stock Exchange in 2011. The float raised $10bn and generated a massive windfall for senior management, including chief executive Ivan Glasenberg, who now owns 8pc of the stock. Glasenberg is feted as a canny deal maker, unafraid to operate in jurisdictions where others fear to tread. For example, Glencore is one of the biggest foreign firms in the Democratic Republic of Congo, one of the world’s poorest countries, where it runs the Katanga copper mine. This mine is at the centre of some of the documents in the Paradise Papers. What do the Paradise Papers reveal about Glencore in the DRC? 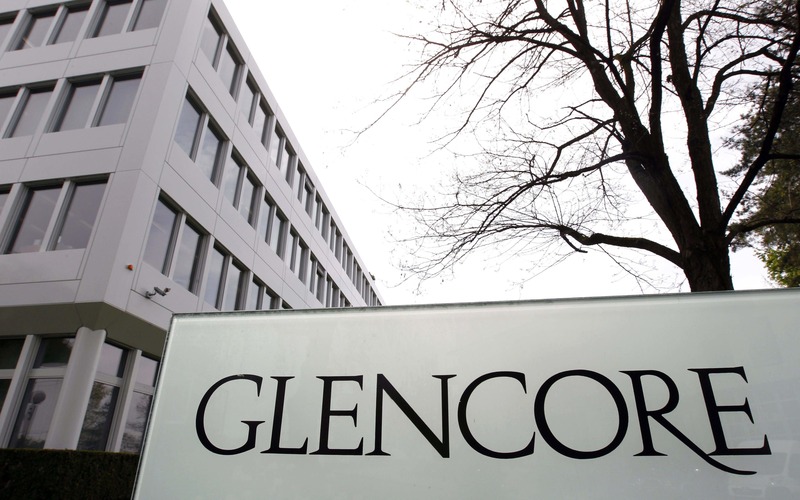 The leaked documents shed more light on Glencore’s dependence on Israeli businessman Dan Gertler, who was a minority shareholder in Katanga and is accused of using his closeness to the DRC president and bribes to win mining permits – allegations Gertler has denied. The Paradise Papers purport to show that in 2008 the Katanga board gave Gertler an explicit mandate to negotiate with the DRC authorities to settle a disagreement about the size of royalties it should pay the government. By 2009 Katanga was on its knees due to plummeting copper prices. Glencore – which then had an 8.5pc stake – lent the company $265m, which could be converted into equity, giving it a majority holding. Some $45m of that loan, funnelled through Bermuda, financed a stake for Gertler – a deal first revealed in 2014. The latest documents purport to show that Glencore could have revoked the loan if Gertler failed to secure crucial agreements on mining licences and royalties. Elisabeth Caesens, a DRC expert who has seen the ICIJ documents, claims Glencore may have "disregarded the many red flags” relating to Gertler’s reputation, and risked failing to comply with anti-corruption rules. Glencore says the loan to Gertler was “made on commercial terms negotiated at arm’s length”. Gertler first won concessions to mine for diamonds in the DRC in the Nineties. In 2001, a UN report alleged that he had arranged arms shipments to the central African country in return for winning a monopoly on the country’s diamond trade. Gertler has strongly denied these allegations. 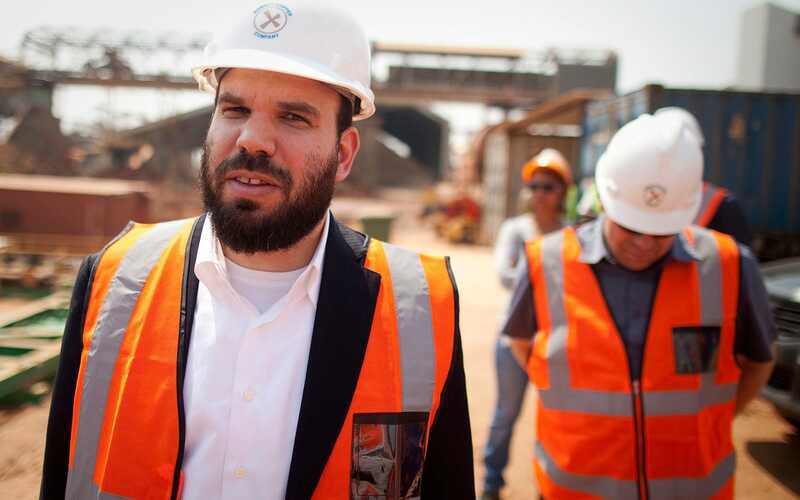 Press reports have identified Gertler as the “Israeli businessman” who the US Securities and Exchange Commission alleged partnered with hedge fund Och-Ziff in a series of deals in the DRC. Last year Och-Ziff paid a $413m fine to settle criminal and civil charges over paying bribes to African governments. Gertler held just under 14pc of Katanga before he was bought out by Glencore earlier this year. 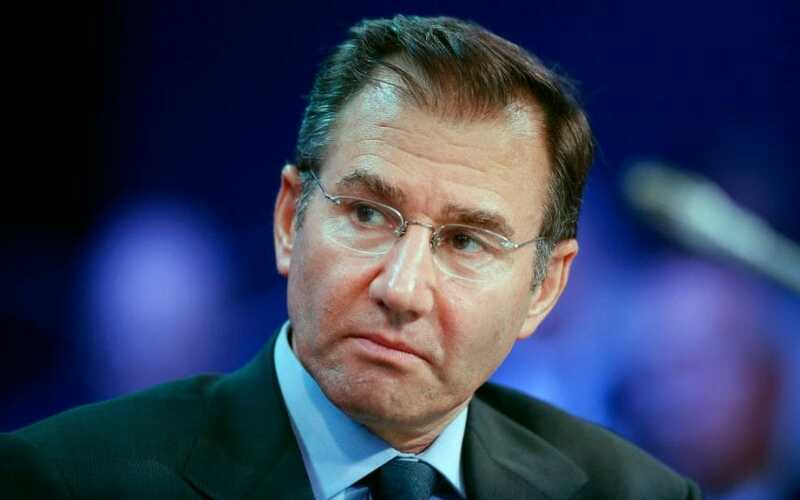 Glencore paid $534m to buy his stake in Katanga and another mine in the DRC. The move was widely seen as an attempt by Glencore to distance itself from Gertler. What else do the Paradise Papers reveal? The documents purportedly show that a number of Glencore subsidiaries in Australia engaged in cross-currency swaps worth up to $25bn. These deals, while legal, have come under scrutiny from the Australian tax office amid concerns they could be used to avoid tax. Glencore says the trades were related to hedging against foreign exchange volatility and it has now ended the practice. Other documents purport to show that Glencore kept secret a 47pc stake in a shipping company called SwissMarine, leading to claims it is operating a “ghost fleet” of 167 cargo ships. In 2013, around the time Glencore was finalising its $46bn merger with Xstrata, its fellow founding shareholder SwissMarine was arrested on charges relating to fraud, which were later dismissed, according to the Australian Financial Review. Glencore says the holding was not widely disclosed “for commercial reasons”. “Where required, Glencore has disclosed its beneficial ownership in SwissMarine, for example to banks or tax authorities,” it says. What will be the fallout for Glencore? Investors, so far, appear unperturbed by the Paradise Papers headlines, with Glencore’s shares little changed in afternoon trade at 378p. Barring further revelations, the significance of the data leak may lie in the greater level of detail it reveals about Glencore’s operations, and how they are dispersed across some 107 offshore companies, by the ICIJ’s reckoning. Glencore, likewise, denies any wrongdoing, saying it “complies with its tax obligations in line with the laws and regulations in the countries and territories in which we operate”; the mining giant says it paid $4bn in taxes last year. It was reported in the summer that the Ontario Securities Commission had launched an investigation into Katanga, which is domiciled in Canada. Regulators are thought to be particularly interested in $100m of payments that Katanga said in regulatory filings went to the DRC’s state-backed mining company, but in fact ended up going to a company controlled by Gertler. The OSC declined to comment.